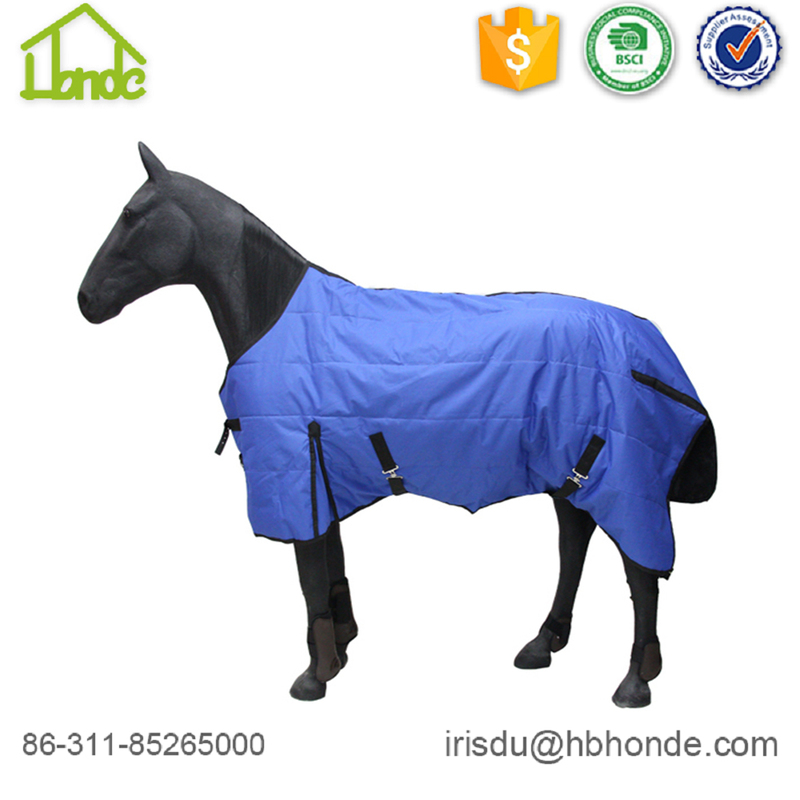 Turnout Horse Rug is convenient for horse to dissipate heat after exercising. In case of getting cold, wearing horse rug is an essential thing for horses. We have a deep understanding of making horses comfortable and happy. You need to choose high quality horse rugs, maybe you need to buy some in stock for immediately use. We can offer you sample horse rug for you checking quality before place an order. Bulk order, we can offer you customized design and style. 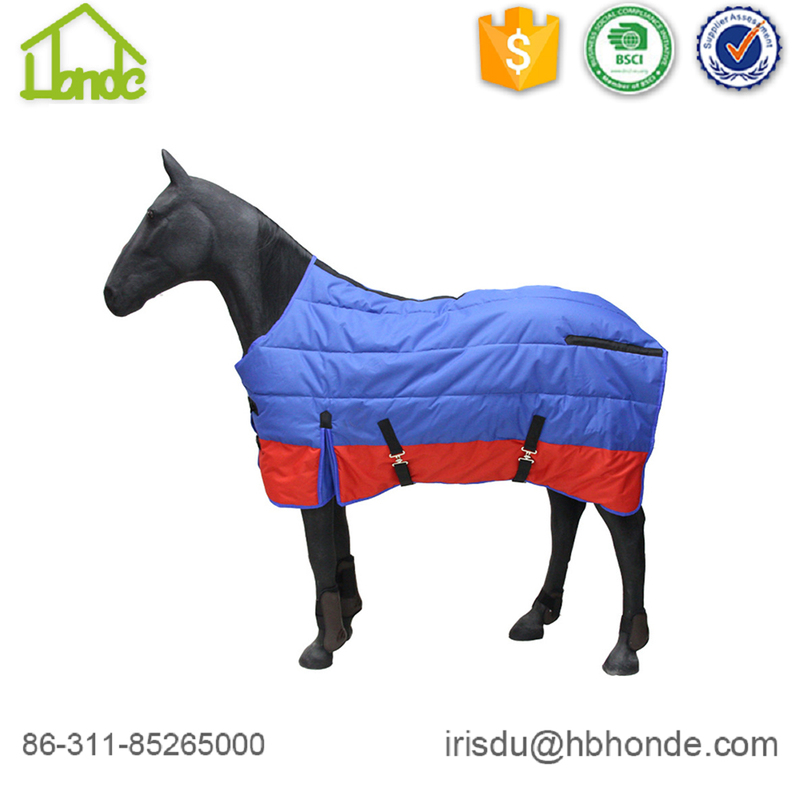 In addition to turnout horse rug, we can also make Combo Horse Rug, Waterproof Winter Horse Rug, Horse Blanket. Different material for different seasons. Please check the size chart below. Due to some differences, so we also make customized sizes for you as long as you tell me your horses' size. We have strict produce process. When i know your requirements, i will list the producing plan to the schedule and arrange material purchasing at the same time. I will arrange sample delivery to confirm with you the specificaiton if you want before bulk production. When finish production, Our quality inspector will make quality test, after which I will make spot check before delivery. 1. What kind of material can you provide? 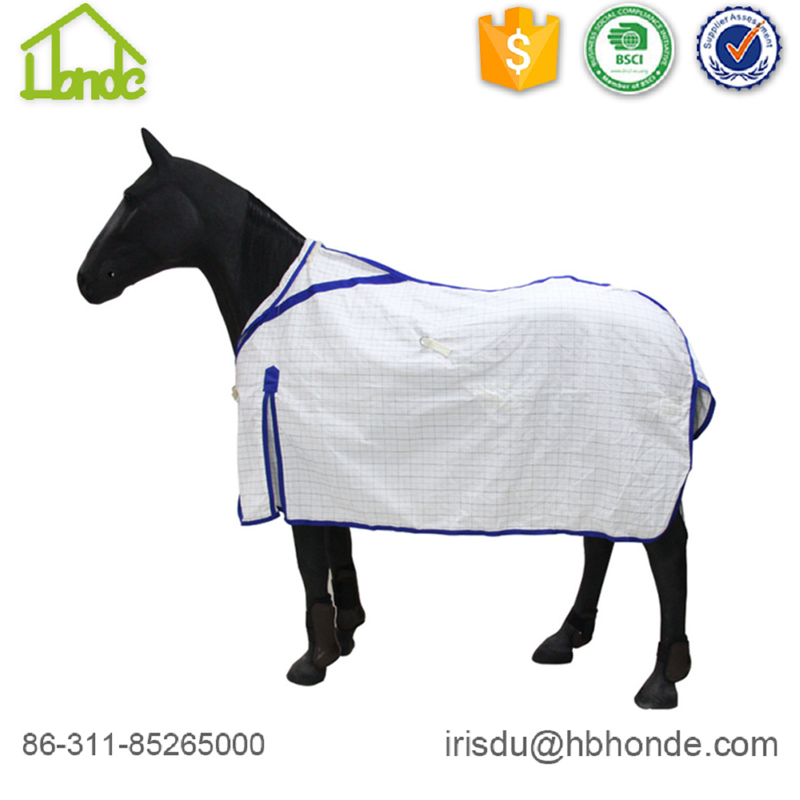 We can offer you polyester horse rug, polar fleece horse rug, mesh cloth horse rug. 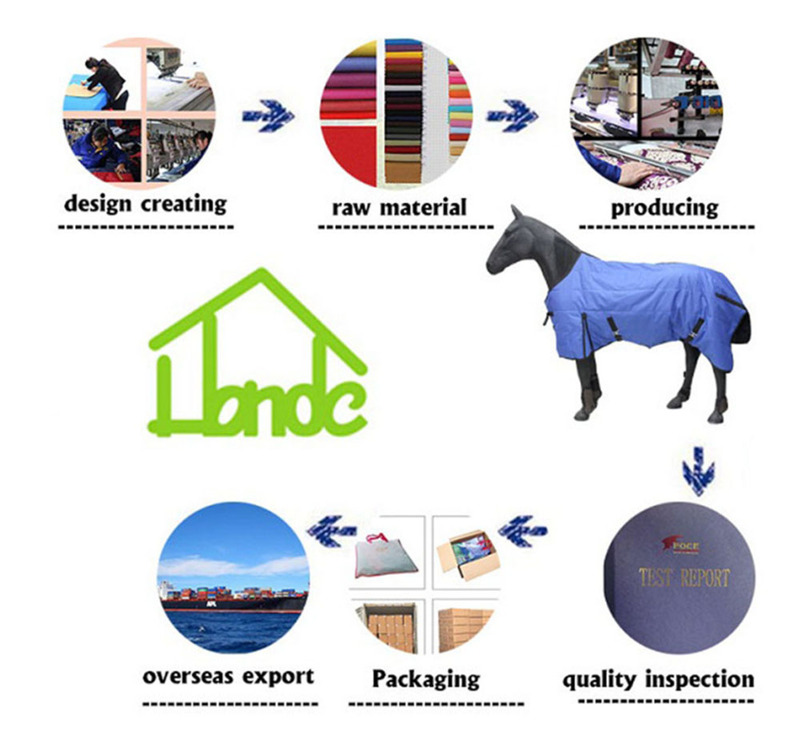 We can make customized horse rug according to your market or your local temperature. 2. which style can you produce? Combo horse rug, turnout horse rug etc. 3. What size can you provide? We have our own horse rug size chart. I will confirm with you. If any different, tell me yours. 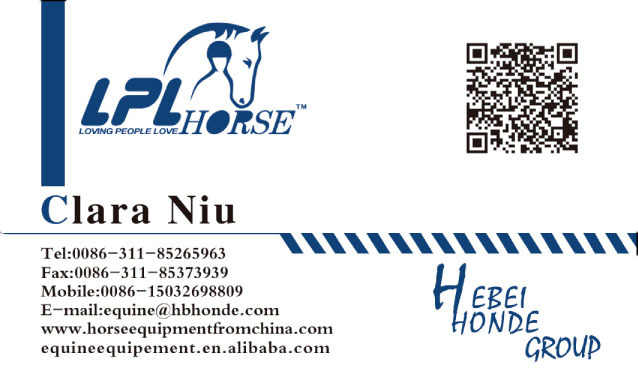 We can produce customized horse rug for you. 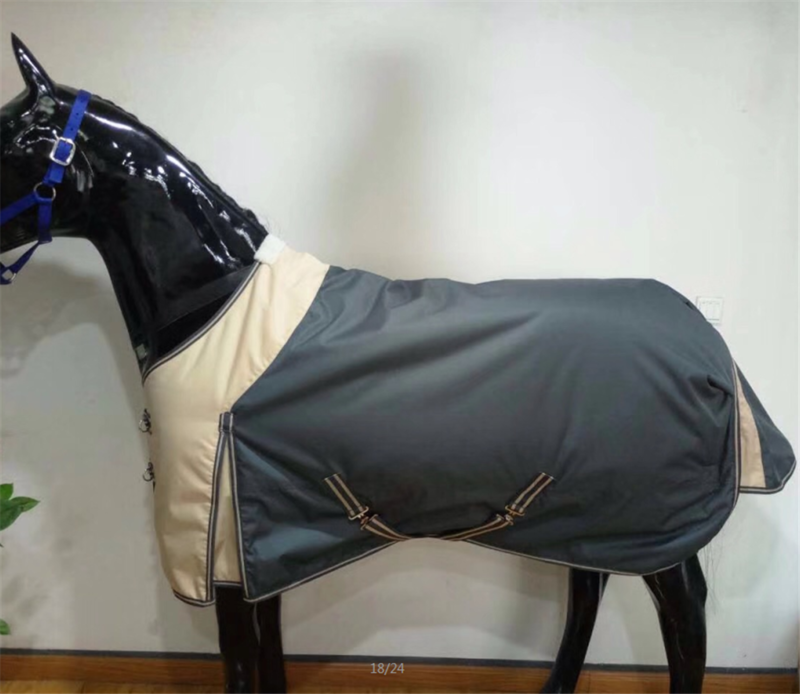 Looking for ideal Ripstop Fabric Heated Horse Rug Manufacturer & supplier ? We have a wide selection at great prices to help you get creative. All the Turnout Heated Horse Rug are quality guaranteed. 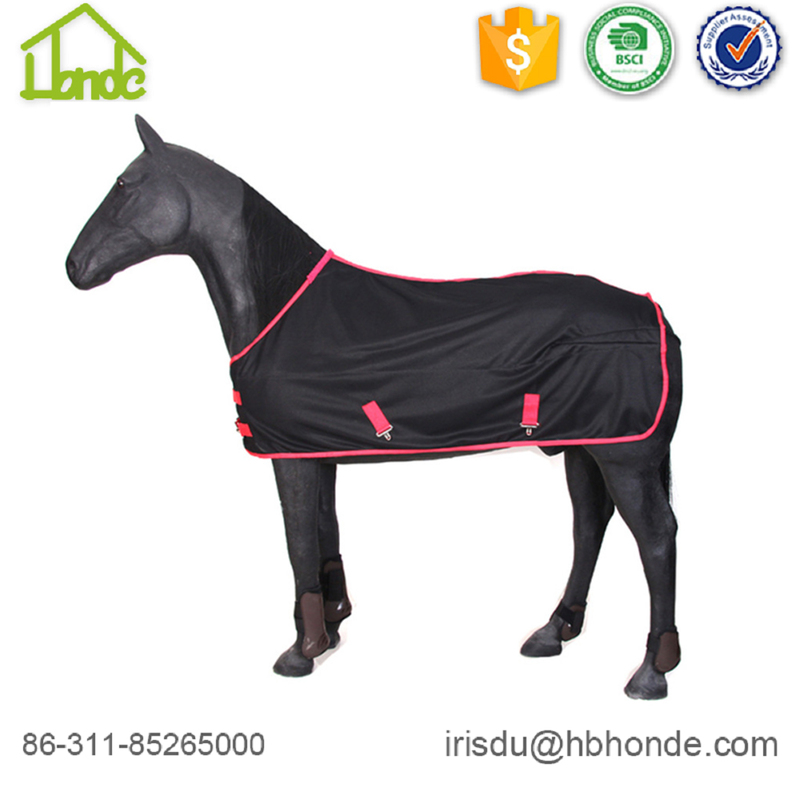 We are China Origin Factory of Ripstop Fabric Turnout Horse Rug. If you have any question, please feel free to contact us.